If you go 2 exits past Flavortown, you'll get to Sportown. The Alpinestars Sportown Drystar Air Jacket is as versatile as donkey sauce. A full mesh construction flows air to keep you cool when the temperature is hotter than a deep fryer. A waterproof front inner pocket keeps your electronics dry in case you ever get caught in an unforeseen sun shower. 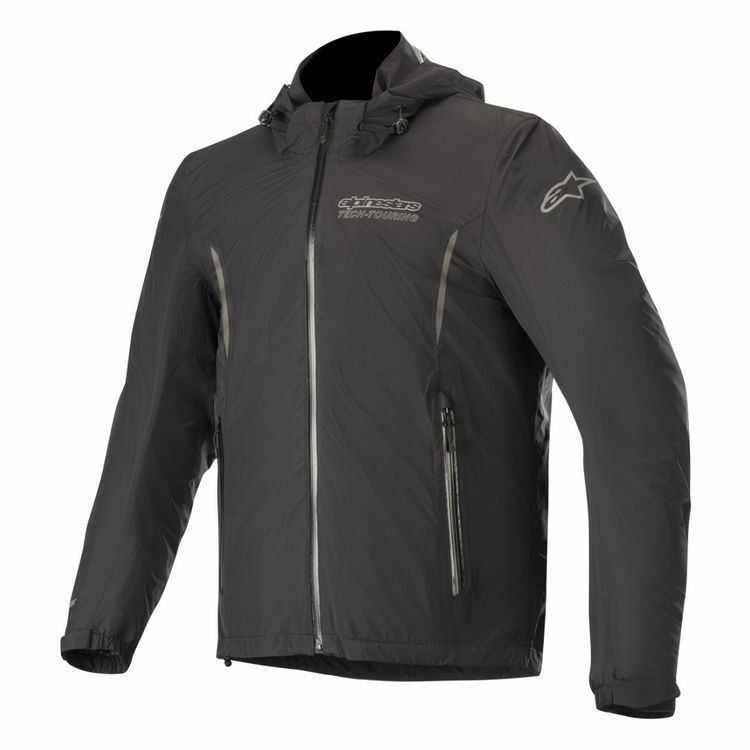 An outer shell comprised of Drystar waterproofing is designed to be worn on the outside of the mesh jacket to manage wind and rain. Once you reach your destination that technical shell can be worn alone to protect you from the weather. Stow the shell in the rear pocket of the mesh jacket so it is always close by. CE rated armor at the elbows and shoulders soak up impact energy like biscuits soaking up gravy. Install chest and back protection for a complete set of armor. The Alpinestars Sport Town Air Jacket is the bomb.com.